Clinique and Lancôme are two of the most loved brands in the market at the moment and they both have their fans, their ups and downs. They manage to attract fans from each other and customers sit on a fence sometime as it’s difficult to make a decision. Clinique is an American manufacturer, more than 40 years old now and a subsidiary of Estee Lauder Companies for some time now. Lancôme is a lot older than Clinique (80years old) and is coming from France. 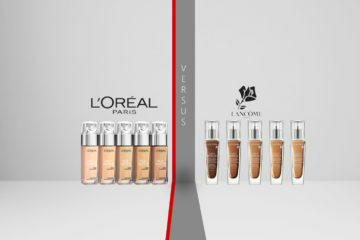 At the moment, is part of L’Oreal Paris Luxury line. All of its products are based on the research results from their laboratory and their French roots. Clinique gives to the beauty market products for makeup, skincare and fragrances. It’s well known as its skincare products are fragrance free. 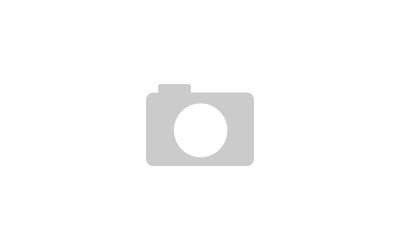 Lancôme gives amazing makeup products and iconic fragrances. It creates also one of a kind skincare products, containing its revolutionary ingredients, discovered in its own laboratories. You can see easily that both manufacturers are quite active in the social media environment, with similiar numbers of fans and followers. 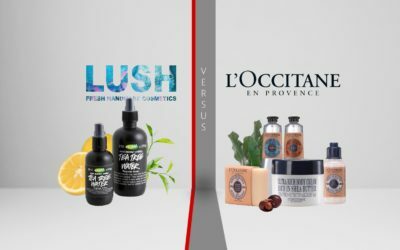 If you take a look at the prices, you can sense how Lancôme goes a bit higher than Clinique, but this might change on some products or collections. Actually, there’s only one winner: you. Because you get the best of their „fight”- better quality, better prices. If you’re on to remaining young as much as you can, you can take a look at this Clinique Repairwear Uplifting Firming Cream vs. Lancôme Renergie Lift Multi-Action Lifting & Firming Cream. Clinique’s cream addresses both to men and women, dry and very dry skin. Clinique went a step farther and created a formula for each skin type. 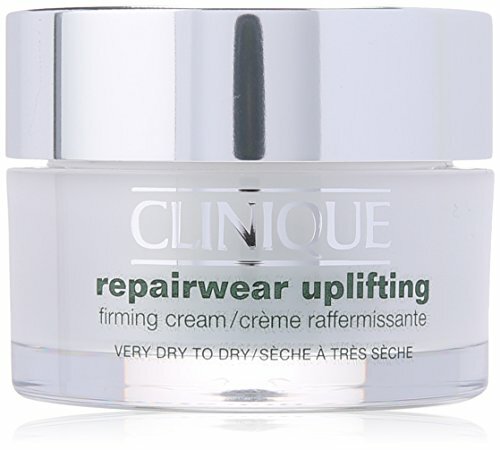 Repairwear Uplifting Cream has a light texture, diminishes the wrinkles and fine lines. This is the first step for your skin to look younger. 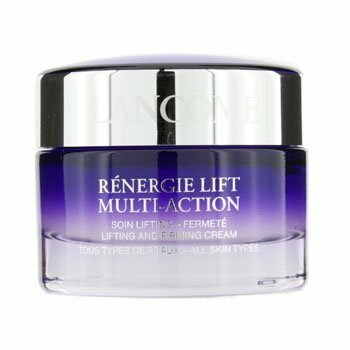 Lancôme’s Renergie Lift Multi-Action Lifting cream is not very lightweight but manages to make your skin smoother, softer and more firm from the first time. The skin problems and the dry skin benefit from this moisturizer. Clinique’s Repairwear Uplifting Firming Cream plumps the fine lines and tightens your skin. It’s a great makeup base but it works also overnight or just on its own. It goes deeply into your skin and protects also against the sun’s bad UVB/UVA, since it has SPF15. 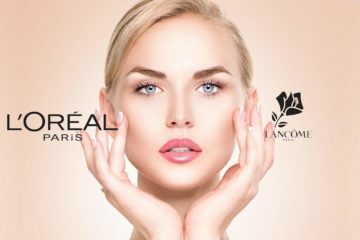 Lancôme’s Renergie Lift Multi-Action cream has no parabens, sulfates or phtalates. It’s efficient to normal to combination skin types. Yeast and rye seed extract make this cream able to lift, tighten and give firmness to your skin. As in most cases, Clinique’s cream is 100% fragrance free but some mentioned a subtle, nice fragrance. Lancôme’s Renergie Lift Multi-Action cream sits on the lower priced side this time. Serum typically are stronger than moisturizer and thus, more powerful when figthing the aging symptoms. 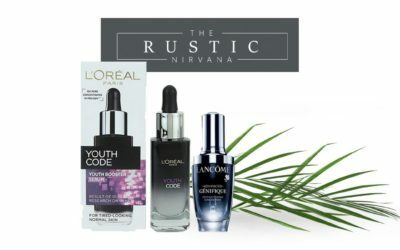 Lancôme created Advanced Genifique Youth Activating Concentrate, a serum that makes your skin more radiant and softer. This serum is made with biotechnology-derived ingredients that work on 10 qualities of young skin. 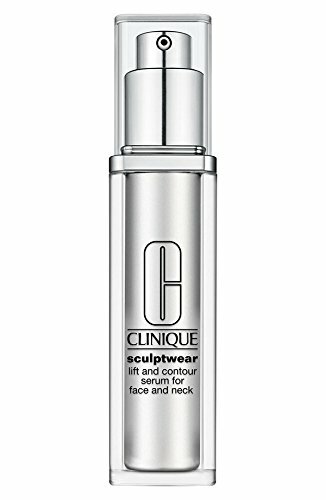 Clinique’s Sculptwear Lift and Contour serum gives an immediate tightening effect and an obvious lift along jawline. This is made with PolyScult Technology, makings your jawline a toned, lifted appearance. This serum acts on your cheeks and gives them firmness and more defined look. The fine lines from the neck area are also reduced when using this serum. Lancôme’s Advanced Genifique Yout Activating Concentrate acts on various aspects of skin: elasticity, firmness, texture, fine lines, luminosity, skin tone, sagginess, resiliency, wrinkles. This is retinol-free and makes your skin softer and silkier. It addresses to dry, oily and even acne prone skin. Its light texture makes it easier to absorb. Clinique’s Sculptwear Serum makes your skin glow and gives it a luxurious look. It hydrates and helps makeup glide smoothly afterward. You skin feels and looks smooth, fresh, clean and more tight. You should apply it twice a day (morning and night), after 3-Step. 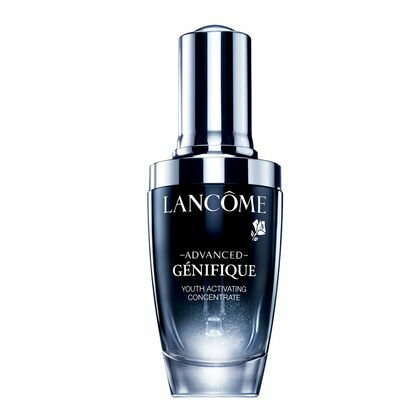 Lancôme’s Genifique is invisible, dries fast, covers also the dark spots. It has a self-loading dropper and gives you the perfect amount on each use. To complete your fight against aging symptoms, you can give it a try with Lancôme’s Visionnaire Nuit Beauty Sleep Night moisturizer. This gel-to-oil item gives the fresh feeling of a gel and it nourishes as an oil. This moisturizer is also non-greasy, non-comedogenic and non-sticky and works for all skin types and sensitive skin just as well. 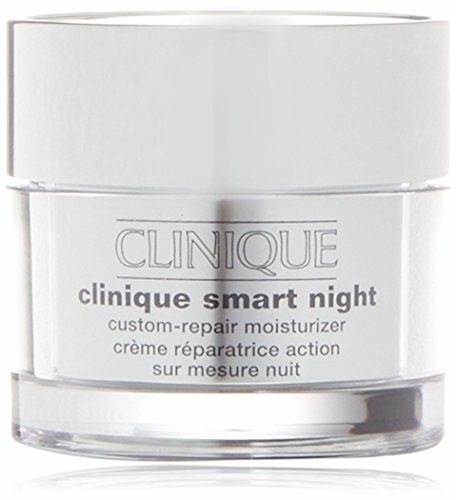 Clinique’s Smart Night Custom Repair moisturizer comes in different formulas for various skin types and diminishes fine lines, wrinkles. It makes your skin more radiant, tighter and hydrated. Lancôme’s Visionnaire Nuit Beauty Sleep is non-comedogenic and gives luminosity and sleek look to your skin. It minimizes pores and gives it back its elasticity. Clinique’s Smart Night Custom Repair is an oil-free moisturizer that smooths fine lines, wrinkles and doesn’t leave a greasy feeling afterwards. 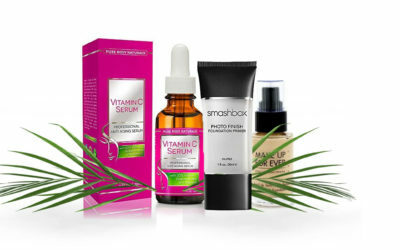 It works better when used with Smart Serum from the same beauty collection. Lancôme’s Visionnaire Nuit Beauty Sleep contains glycerin, ceramides and four plant-based oils (Rosa canina fruit oil among others) that work during the night for the repair of your skin. You should use it before going to sleep and even when you get onto a long flight.